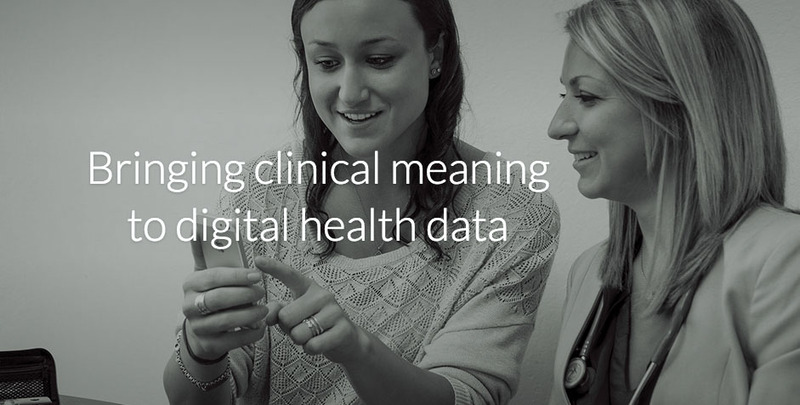 In 2014, I helped Open mHealth update and relaunch their website. It was a basic WordPress site with some backbone.js rolled in. 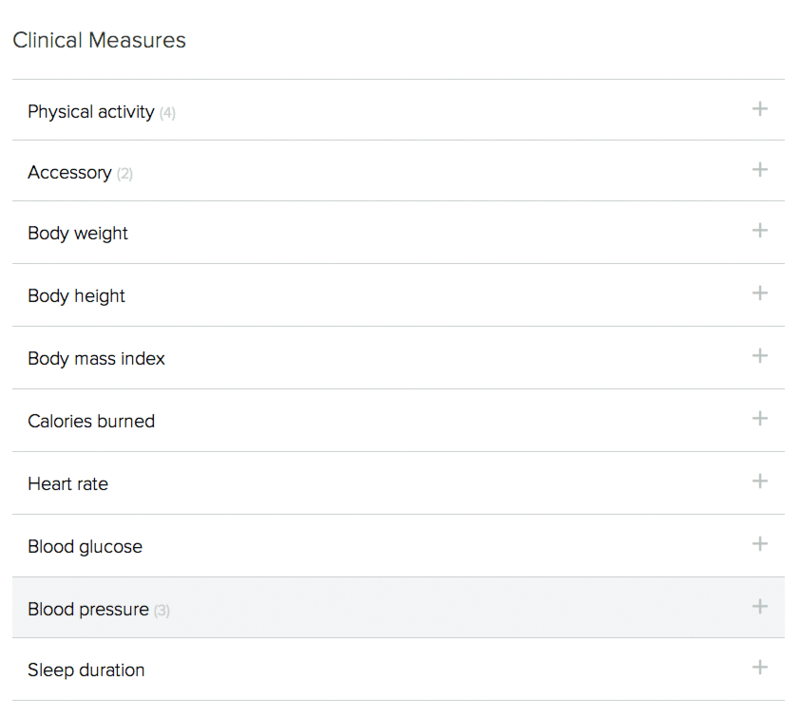 We added a section for their JSON schemas, which allow developers to access health data from numerous devices with greater ease. I developed some updates in the WordPress backend that made it easier to update and clasify their schemas. Schemas were organized into categories. 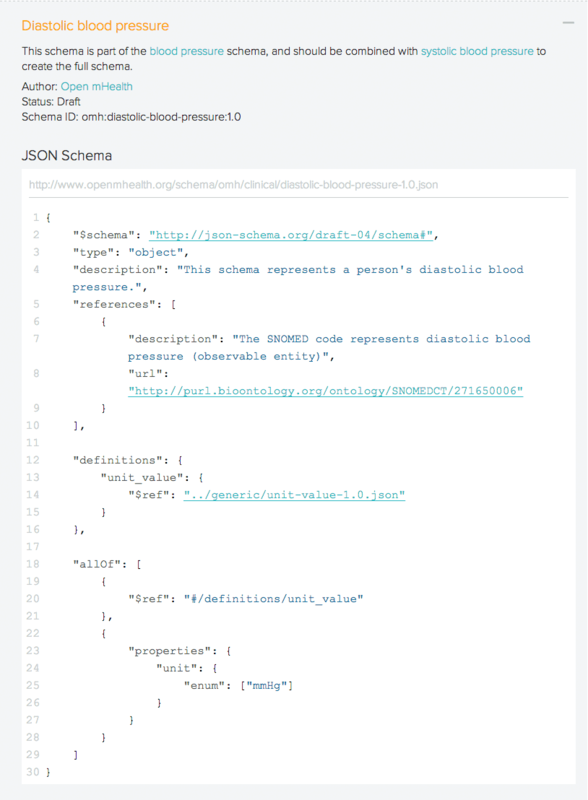 The JSON data was pulled in from the hosted files and presented in a syntax-highlighted viewer with linked references to other schemas.